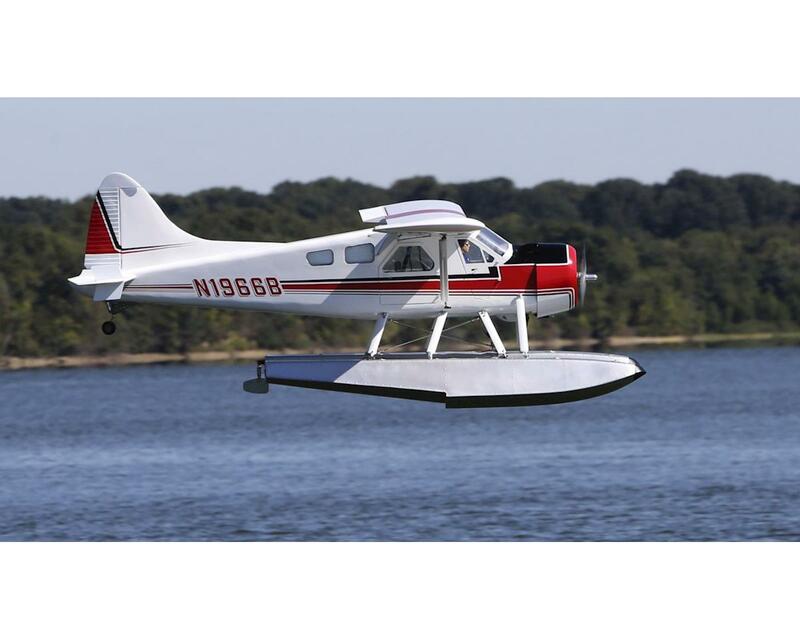 Primarily known as a “bush plane,” the de Havilland Beaver is distinguished for its ability to excel deep within territory where neither surface vehicle nor average pilot would venture lightly. 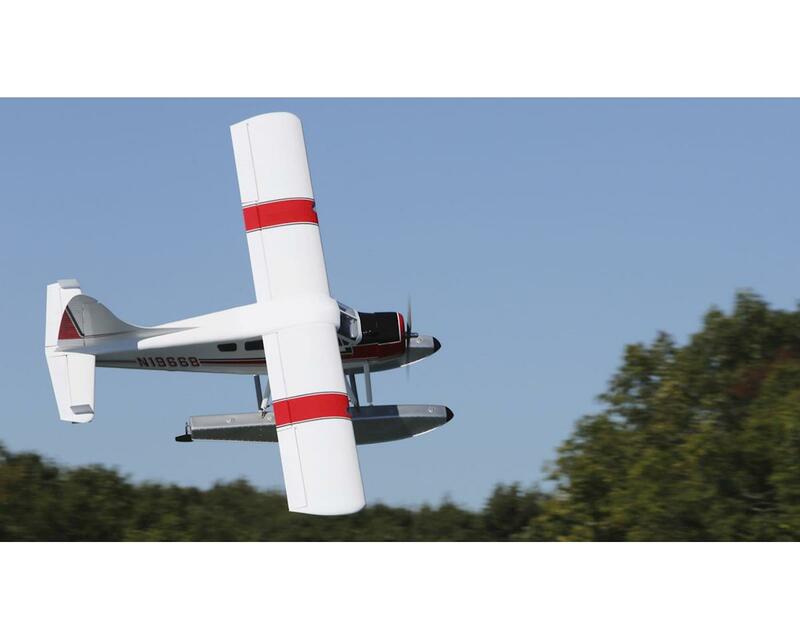 The Hangar 9® DHC-2 Beaver 30cc ARF is built with the scale RC pilot in mind who wants a giant-scale model that’s as versatile as it is realistic. 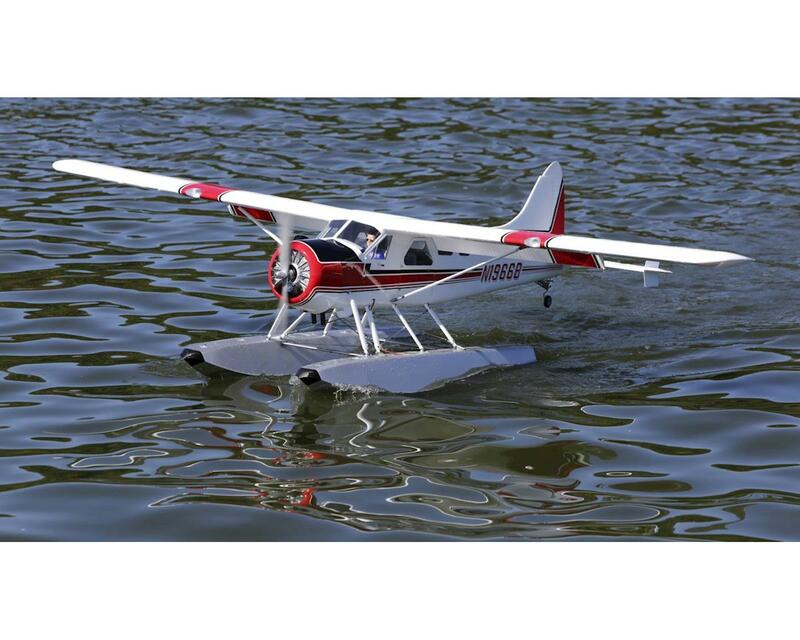 Its impressive stance begins with a huge 110-inch wingspan, but you’ll enjoy great performance using just a 30cc gas engine. Construction is an evolution of Hangar 9 tradition where only the best materials in balsa and plywood are selected for use with our modern processes, form assembly, tab alignment rigidity and laser-cut part accuracy. The result is an aircraft in final form that has sacrificed the least amount of scale authenticity to achieve the best appearance and most especially flight performance. Both sides of the fuselage feature scale-shape doors that open wide to allow generous access to the interior where included scale details such as pilot seats and an instrument panel can be found. 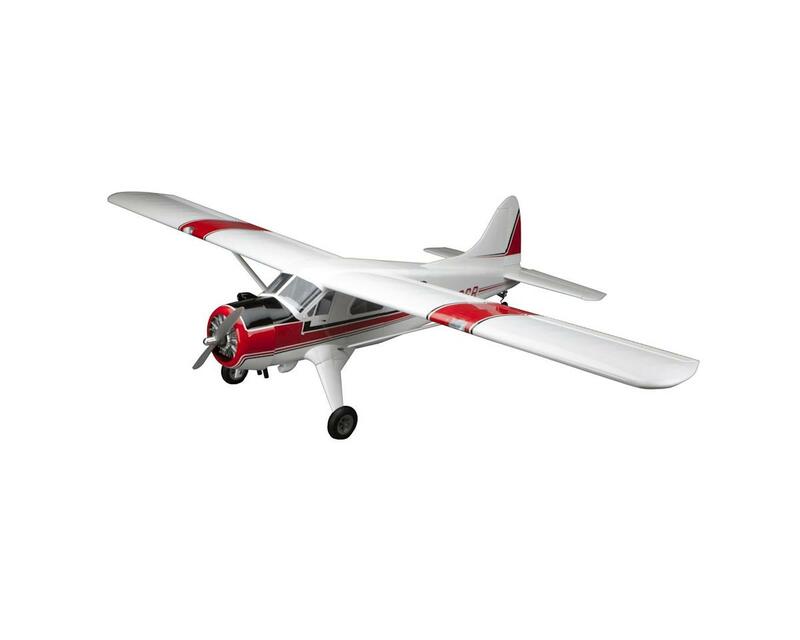 We recommend the Hangar 9 1/5-scale civilian pilot figure (HAN9119) for an accurate appearance in flight.